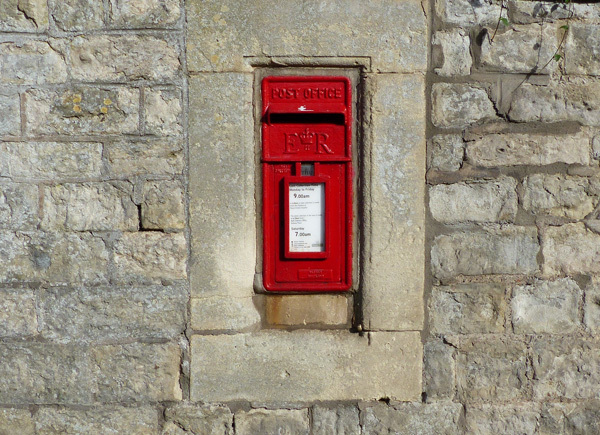 The more traditional methods of advertisement have been used lesser and lesser over the last few years, however letterbox advertising is still very much liked by some sectors and it isn’t one form of advertising that is going to fade away into oblivion any time soon. Modern methods of advertisement are widespread and have a greater reach but what letterbox advertisement brings to the table is the many ways in which it can be used and the audience that it can reach..
Letterbox advertising can be easily utilised to build brand recognition. Multiple leaflets help one to not only get their brand noticed by the public but they also help establish that all important profile at a minimum cost. Demographic profiling is an important aspect of letterbox advertising. It enables any business to reach out to a specific group of people or a targeted audience. Thereby making the advertisement time and effort efficient. Letterbox advertisement is used to reach out to the people who will respond in a better way to the efforts of your advertisement. Letterbox advertising is not customised or personalised. As it covers a broader audience, the advertisements often are cost efficient in comparison to personalised advertisements which often involve higher costs to design and print. Letterbox advertising makes setup easier as its lack of personalisation takes a lot less design. There is only a singular format to be proof-read, this can be done swiftly and error-free and outputs can be ensured. The cost of flyers can be controlled as per the demands of the client. Based on the audience that the flyers are looking to reach, the flyers can be designed to be specific, crafted for certain niche audiences or more mainstream for a more general, wider audience. Overall, Letterbox advertising has various benefits, right from its high efficiency in various parameters, to its more direct and convenient method of boosting results. The next step is deciding which is the best size of paper and the thickness of paper/card to use. There are a millions different answers to this questions however it can best be summarised by getting something that will fit into the letterbox slot and at a paper/card weight that be portrays what you are trying to get across. Firstly the size; The slot in a letterbox is roughly A5 size across so an A4 folded in half would make it thru. You could use an A5 however the preferred size is DL size (or a third of A4). The reason this size is used is that it is the size of a standard DLE letter (the one most used for business). So, you can have your information on and A4 which is then folded long-ways twice to give you the DL size or you can have the one page DL card. These are the most commonly used sizes for letterbox drops. Secondly the weight of paper/card; The thickness of the card will generally determine the cost of the card. This is usually measured in GSM or ‘Grams per Square Meter’. The greater the number the thicker the card. Normal writing paper is around 80gsm whereas at 200gsm it is normally considered that paper turns to card. Since thickness is considered more sturdy and of greater quality, it is used more when you are trying to convey quality. Real Estate Agents as an example use between 200 and 350gsm. At 200gsm the paper can seem a little flimsy however there is a really good cross over between cost and quality at around 250gsm and that is why it is the card thickness of choice. So there is a lot to consider. If you would like to have a lot of detail explained in your letterbox advertising you may want to consider printing on an A4 size of paper and folding it to DL size. To do this you would probably paper less than 200gsm in thickness. If you want your message to be short, sharp and snappy, you may consider to have a standard double sided DL card on 250gsm. DL Cards – what are they? DL Printing provides fast online printing for both homes and businesses. We provide high quality DL cards, for all occasions, with a super quick turnaround.